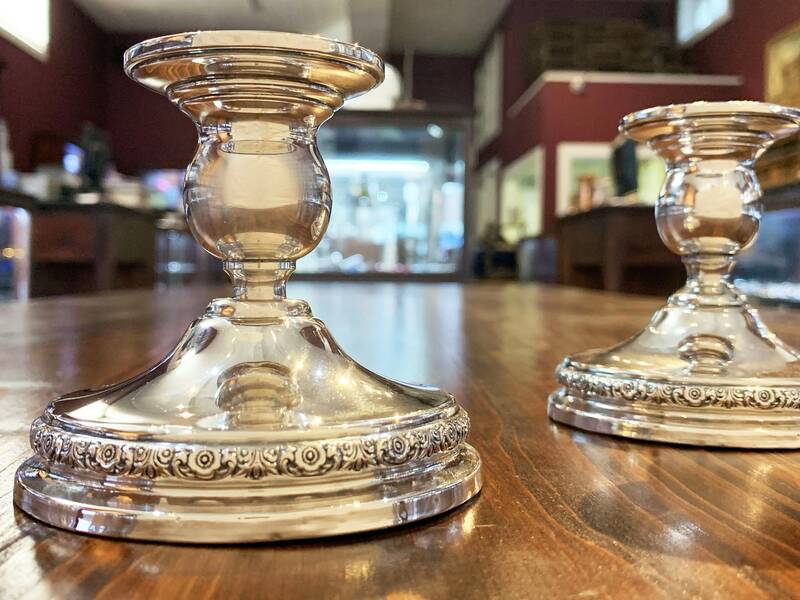 Adorn your dining table in ageless elegance with this sterling silver candlestick set. 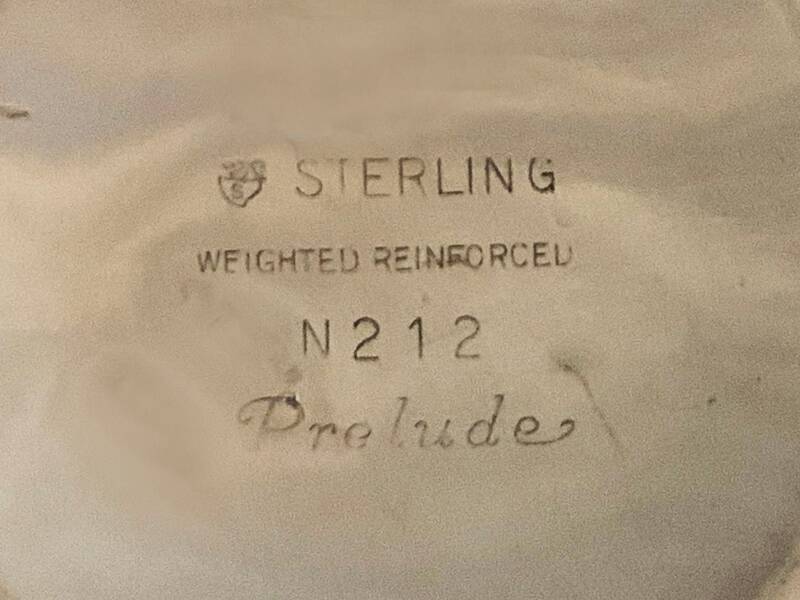 Designed in 1939 by Alfred G. Kintz, the Prelude pattern is known for its floral garland embellishment and glossy finish. 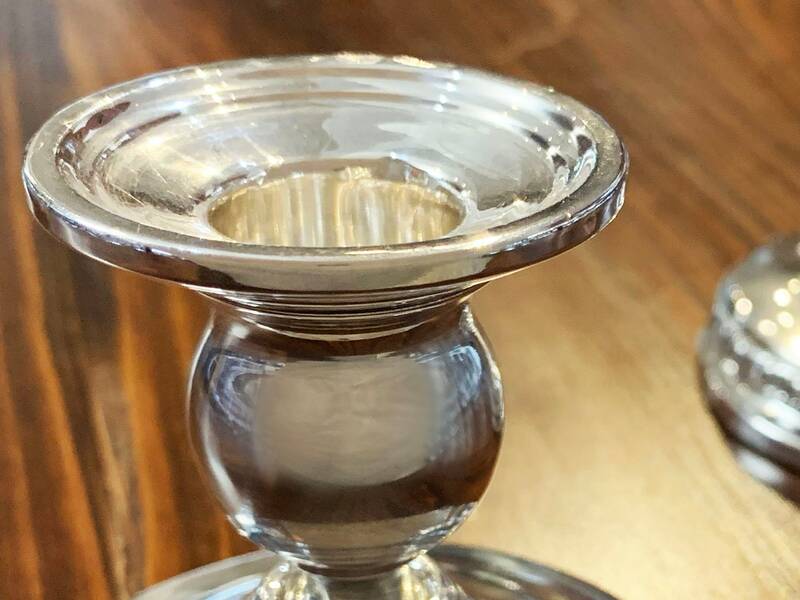 The International Silver Company was founded in 1898 in Meriden, Connecticut by various New England-based silversmiths with roots dating back to the earliest American settlements. 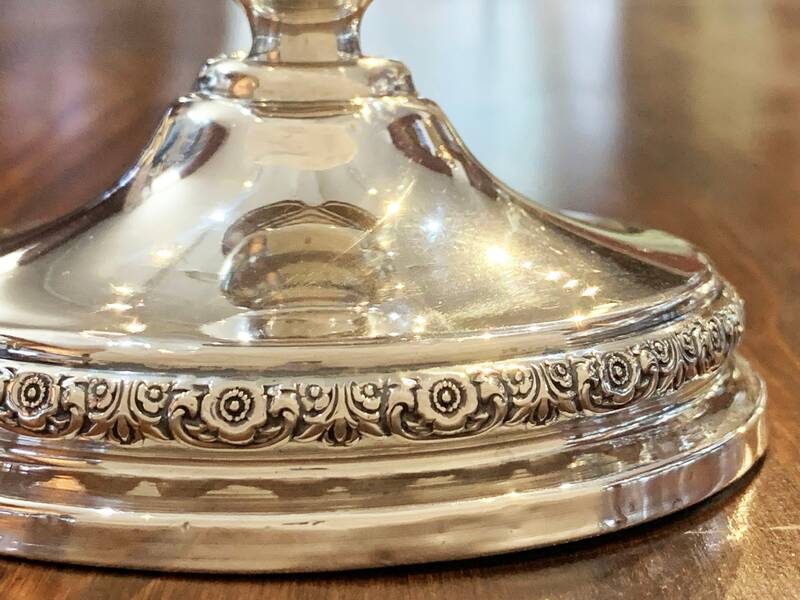 The company acquired a number of trademarks including American Silver Co., 1847 Rogers Bros., Kensington Silver Plate, Southington Company, and many more. 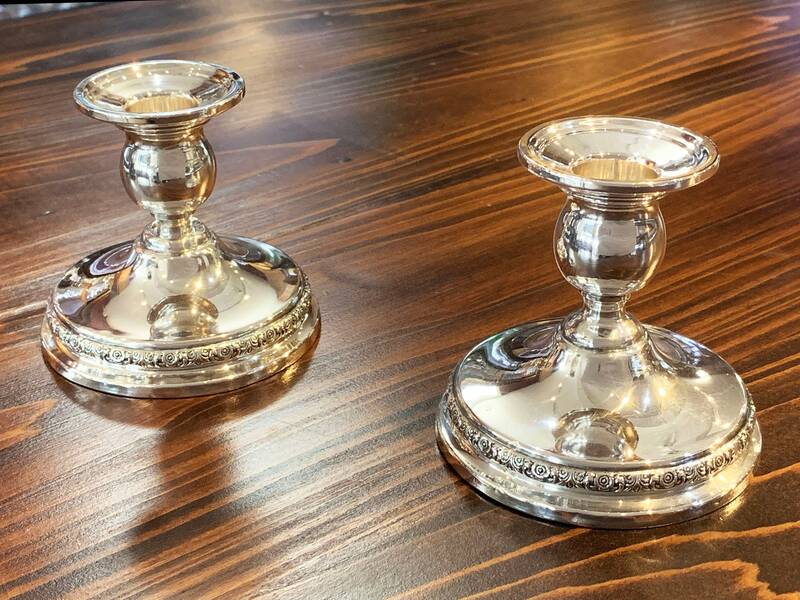 The International Silver Company grew to be the largest silverware manufacturer in the world and is revered today for its exceptional craftsmanship.